Here in Singapore, when we’re stressed, we are on a “fight or flight response” in which our heart rate goes up, and we breathe more heavily. What’s more, stress can make other conditions — like asthma, irritable bowel syndrome and insomnia — worse. Well, the good news? we can always trigger our “relaxation response,” which is relatively easier now thanks to the Easy Spa. 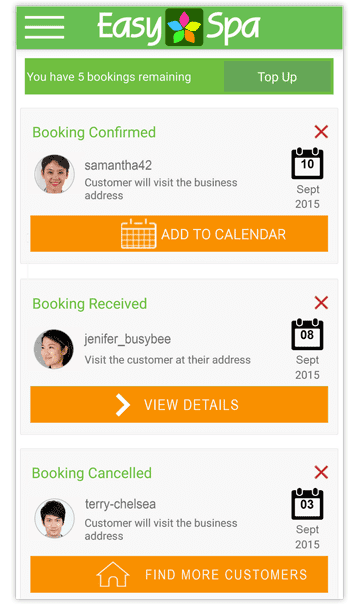 The Founder reached out to me about their EasySpa Spa & Salon mobile booking app Singapore launch last March 2016. Get to know more about their app in the quick write-up below and be sure to have them downloaded. Relaxation response in 3-2-1. EasySpa just announced the launch of its easy to use spa & salon mobile booking app in Singapore. EasySpa is confident that the launch will help grow the Spa & Salon industry in Singapore. This app aims to help Spa and Salon Staff get more customers and within the first week already had hundreds of beauty professionals signed up and customers sending booking requests. 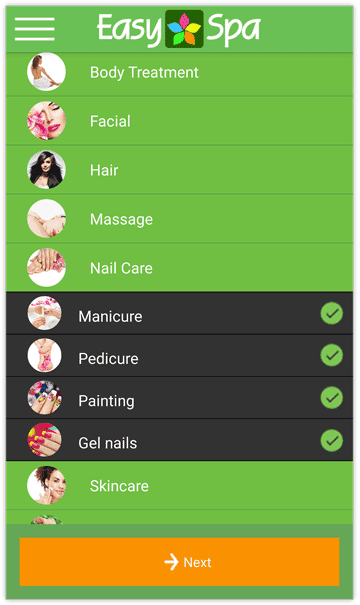 Beauty professionals, the EasySpa app has been designed with your needs in mind to increase bookings and get more sales! Eliminate empty seats and time slots. Attract new customers with last-minute deals and discounts. Just use a mobile device - no expensive scheduling software necessary. The EasySpa mobile app knows when you’re available for Spa & Salon appointments, sending new Customer booking requests to accept. · * Free sign up as a business and get customer booking requests. · * EasySpa business members get notified of customer booking requests that match their offered services. 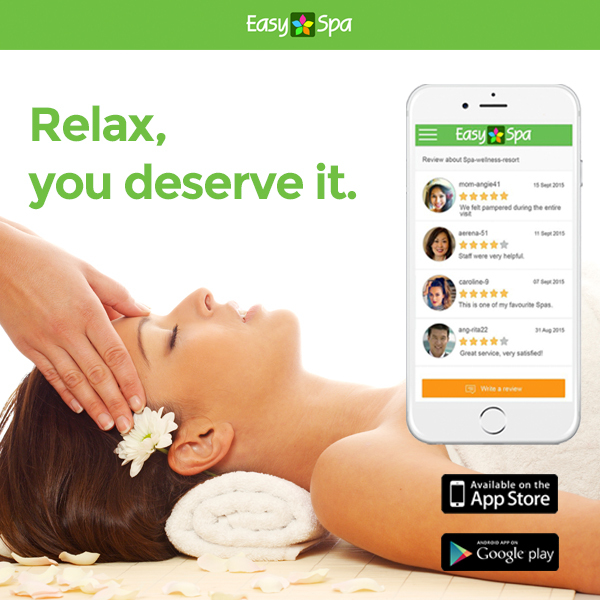 EasySpa app is free for download on both iPhone and Android. 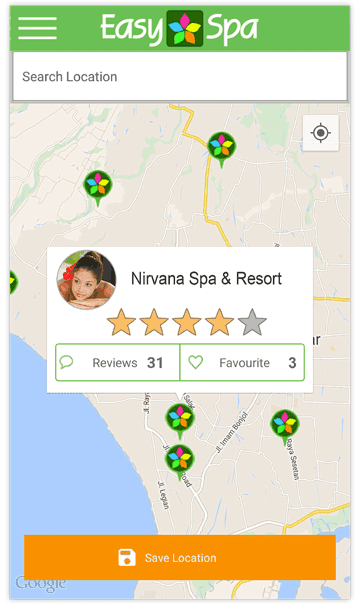 EasySpa users can check out Spa & Salon venue ratings, reviews, opening hours, address, map directions and websites without having to search them online. 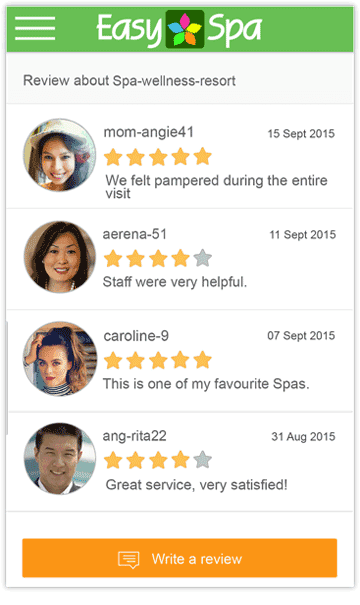 Customers can save their favorite Spa or Salon staff and request bookings with them directly! EasySpa are already planning to expand into other countries with a multilingual version in development for languages including: Chinese, Malay, Hindi, Indonesian, Filipino, Thai, Vietnamese, Japanese, Korean.